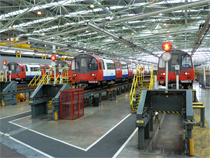 My visit to Stratford Market depot to meet the Jubilee line trains. 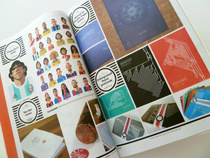 My London Underground depot postcards appear in UCQuarterly magazine! 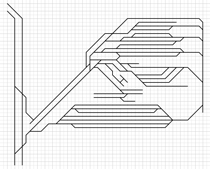 How and why I made the London Underground depot postcard set. © 2019 Drawn By Day Studio Ltd.
Based in Greenwich, London, UK.